According to the Miami Herald (July 18th, 2017), South Miami passed a law stating that all new homes built within the city limits will be required to have solar installed as a source of energy. City commissions declared this new ruling to go into effect September 18, 2017. This includes all new builds, as well as homes that undergo large renovations. The law states that home renovations replacing 75 percent or more of it’s structure will also be expected to follow these regulations. Hawaii and multiple large cities in California have already put a similar law in place, but this is the first of its kind in Florida. Passing with a 4-1 vote, Miami is the fourth city in the United States to pass these stipulations. This new law will regulate that any home measuring larger than 1,100 square feet is required to abide. That includes single family homes, town houses or multi-building residences. Mayor Phillip Stoddard, an energy-conscious man himself, feels that this can be a big step in the right direction. His goal with this law is to both lower utility costs as well as reduce the amount of global warming effects. 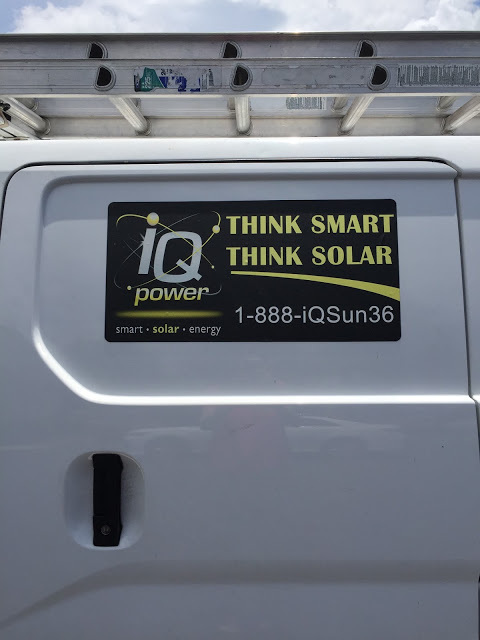 If you are planning to build a home or know someone who is, contact iQ Power to find out how solar can raise the value of your home. Ask us about our referral program!